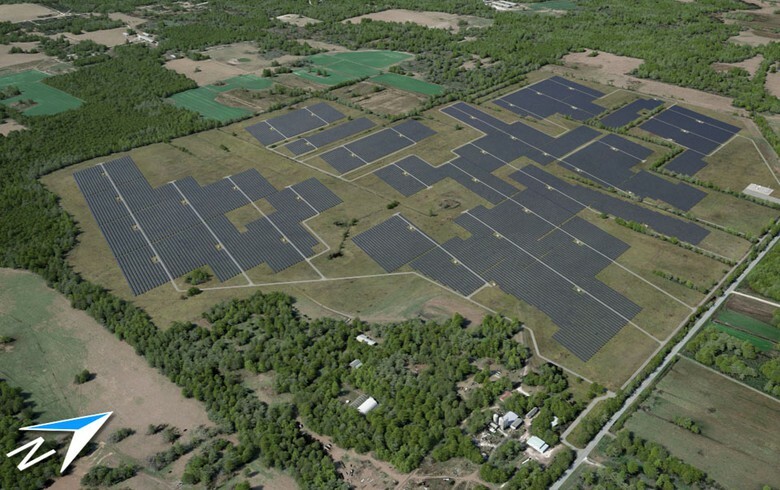 April 4 (Renewables Now) - Florida Power & Light Company (FPL) has further expanded its solar plants and now expects to add nearly 2,100 MW of solar power generating capacity in the next seven years. FPL filed on Monday its latest generation plans and energy mix forecast with the Florida Public Service Commission. The company intends to install an average of almost 300 MW of new solar capacity annually from 2017 through at least 2023 across its Florida service area. This means that nearly 2,100 MW will be added during the period, including the already-announced 596 MW which the company expects to complete by early next year. The utility is currently developing plans and evaluating potential locations for the roughly 1,500 MW of solar projects it intends to realise in 2019-2023. It believes that an undeveloped, company-owned property in western Miami-Dade County could be used for the purpose. In its statement, FPL said it expects that, for the first time ever, solar power will outpace coal and oil combined as a percentage of the company's energy mix by 2020. At present, FPL operates over 335 MW of solar plants. The company also said it had recently reached a preliminary agreement with community-owned electric utility JEA to close down their co-owned coal-fired power plant in Jacksonville, Florida known as the St Johns River Power Park. Moreover, it will replace an existing older power plant in Dania Beach with a natural gas facility. "We're currently building some of the lowest-cost solar ever seen in America, and our investments in more efficient natural gas technology are delivering enormous savings and environmental benefits for our customers and our state,” said Eric Silagy, FPL president and CEO.